NEW DELHI: Indian Prime Minister Narendra Modi said Sunday that India had called Pakistan´s nuclear threat in recent cross-border air strikes that almost triggered a new war between the nuclear-armed rivals. "Pakistan has threatened us with nuclear, nuclear, nuclear," Modi told an election rally in Indian Held Kashmir (IHK). Pakistan has never made a public nuclear threat. 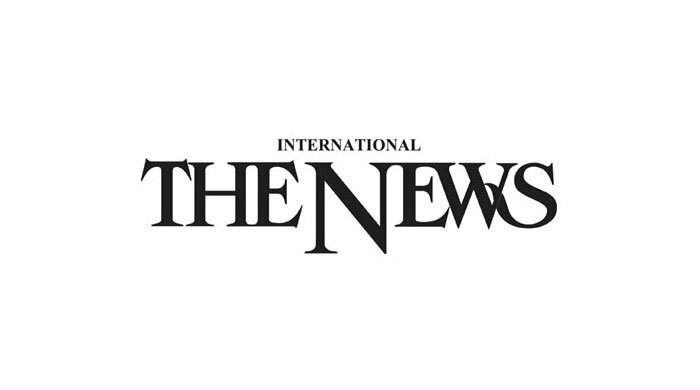 Prime Minister Imran Khan did call on both sides to pull back from the brink in February because of the "weapons we have". Modi nixed the possibility of separate Sadar-e-Riyasat and Wazir-e-Azam posts (equivalent to president and prime minister) in the IHK. He also accused the IHK’s local leadership - the Abdullah and Mufti families - of encouraging separatism and perpetuating dynastic rule, triggering prompt Twitter jibes from their leaders. "One country cannot have two prime ministers, two flags and two constitutions. That commitment made by Bharatiya Jana Sangh founder Shyama Prasad Mookerjee is our firm resolve," Indian media quoted him as saying. "The Abdullah and Mufti families destroyed the lives of three generations of people in Jammu and Kashmir. The state's bright future can be ensured only after their departure. They can bring their entire clan into field, can abuse Modi as much as they want, but they won't be able to divide this nation," he said. The Congress, ally to National Conference, has also been targeted by the BJP. 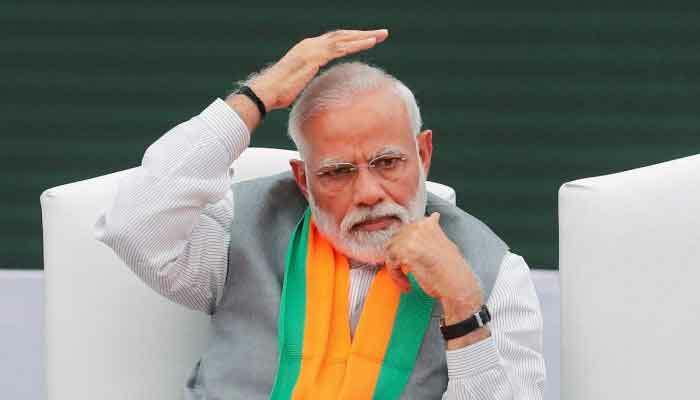 "Some people are so involved in anti-Modi tirade that they have forgotten all about the country's security," Indian media quoted Modi as saying. "The Congress and its allies keep politics above the security of the country." The traditional BJP stance of scrapping Articles 370 and 35A of the Indian constitution -- which give IHK its special status -- has blown up into a huge political controversy. The articles have been challenged in court, bringing together the politicians, separatists and civil society and pitching them against the Centre. Meanwhile, Delhi’s trading community, considered a traditional vote bank of the BJP, is now seeking to play an active role in decision-making at the national level. Upset over the lack of attention to their concerns, especially the sealing of commercial units, the right-leaning traders’ associations want the BJP to field a trader from the Chandni Chowk parliamentary constituency in the Lok Sabha elections. According to Indian media, the traders, which form a substantial portion of Delhi’s electorate, say their issues have not been highlighted in parliament by the seven MPs. The community plays decisive role in two parliamentary seats -- Chandni Chowk and New Delhi -- presently represented by Harsh Vardhan and Meenakshi Lekhi, respectively. The Confederation of All India Traders (CAIT) has requested the BJP’s senior leadership to field its general secretary, Praveen Khandelwal, from Chandni Chowk. Khandelwal had unsuccessfully contested the assembly election from Chandni Chowk in 2008. In the last two years, traders say they suffered a lot because of demonetisation, GST and sealing. The Aam Aadmi Party (AAP) and the Congress are now targeting the BJP on these three issues, especially in trader-dominated areas. AAP has fielded Brijesh Goyal, a trader leader, from the New Delhi seat. Former Delhi Congress chief Ajay Maken, who will contest from New Delhi, too, has been actively campaigning in the constituency to galvanise their support.